Sometimes employees have a legitimate reason for arriving late or calling out at the last minute. But when tardiness or unexcused absences start to pile up, what starts out as a minor annoyance can quickly become a business-crippling issue. That’s where a well-crafted attendance policy comes in. To prevent excessive absenteeism from affecting your business, you need to send a clear message about what’s acceptable and what’s not – and you need to put it in writing. Be specific in laying out procedures for reporting delays or unplanned absences. 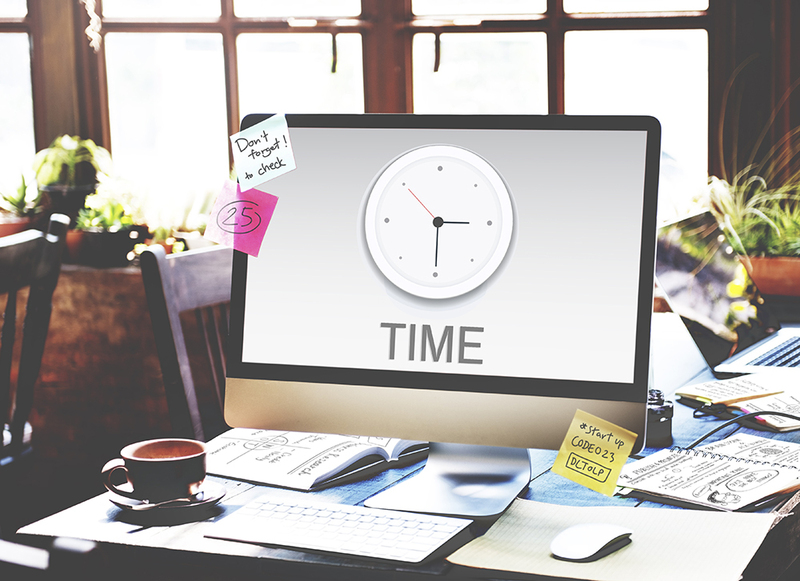 Who should employees notify, and by what time? Is it enough to contact a coworker or must they reach a supervisor or HR manager? What about a manager who is not the employee’s direct supervisor? Can they leave a voicemail message, or send an email or text message? Believe it or not, employees often challenge “no-call/no-show” disciplinary actions by claiming they did not know there were procedures for calling in an unplanned absence. Employees in the same job category who report to the same supervisor generally should be subject to the same attendance rules. In discrimination lawsuits, employers can get in trouble for subjecting “similarly situated” employees (e.g., those with similar job positions, or team members who report to the same supervisor) to different standards. For example, it may appear discriminatory, whether intended or not, if you write up a female employee for arriving late three times in a month, while allowing a male employee in a similar role to skate by with four late arrivals in the same time period. Although it’s important to apply attendance rules consistently, you also must recognize that not all absences are alike in the eyes of the law. Employees are entitled to time off from work for a variety of reasons protected by federal, state and/or local laws – even if their absences go against written company policies. Whether it’s time off for maternity leave or jury duty, absences protected by law should never result in disciplinary action. When tracking absences, be sure to designate whether they fall under protected circumstances, so you’ll remember to give them special consideration. State and local laws requiring time off for voting, court appearances, jury duty, volunteering, etc. Store copies of all attendance-related documentation in your employees’ personnel files. This includes requests for time off, company responses to such requests, absence reports, weekly timesheets, warnings and disciplinary write-ups. It’s not necessary to duplicate electronic records as long as they are readily accessible. If a payroll decision or disciplinary decision (such as termination) is later challenged, you will have the backup you need to defend your actions.